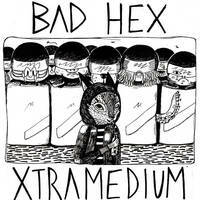 USA and French bands together on this split EP.
. Bad Hex is Jason from Spokane, WA doing all of the instruments and sometimes play with a backup band. 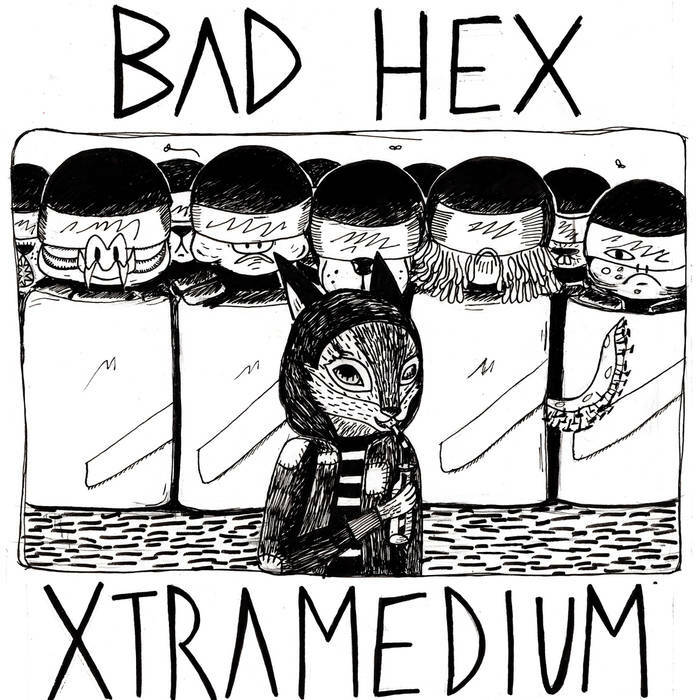 Xtramedium is Tom, Nico & Giz from Nice, France but they are scattered all over the place.